Located in Armação de Pêra, (10m from the Beach), at the centre of the Algarve, you may enjoy one of the best beaches in Europe and have access to the best you can find in the Algarvian tradition and to a very pleasurable stay.You have.. Located 200m from the Marina and 1Km from the Falesia Beach.Balconies are featured in all units. Algardia Marina Parque provides spacious apartments with modern kitchens and separate living rooms. Each comes with large windows and a private bathroom.No.. Located 200m from the Marina and 1Km from the Falesia Beach.Algardia Marina Parque provides spacious apartments with modern kitchens and separate living rooms. Each comes with large windows and a private bathroom.No aplicableModern BuildingReception Desk..
Algarve'Quarteira ? AI ? Hotel Collection, located in the centre of the Algarve in a magnificent area between Vale do Lobo and Vilamoura. 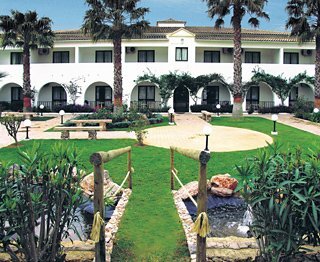 Clients will be allocated in the Hotel Pinhal do Sol. The hotel is located very close to the well known Vilamoura..
General Description: Algarve Gardens in Albufeira has 178 rooms, spread over 1 floor. The hotel is located 50 m from the sandy beach. 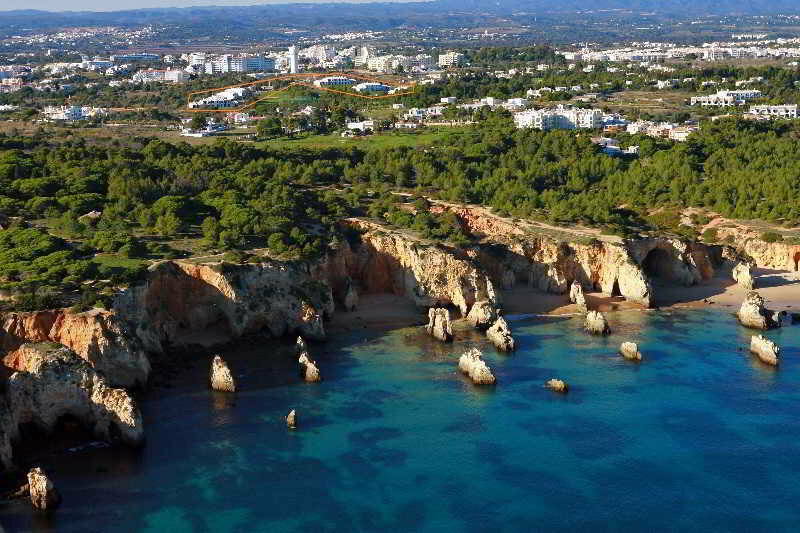 The closest city to the hotel is Albufeira (13 km). To make your stay more comfortable a reception and a mini market..
General Description: Almar is located 300 m from the sandy beach. The closest cities to the hotel are Vilamoura (20 km) and ArmaçAo De Pera (15 km). Other cities: Portimao (39 km). To make your stay more comfortable a kiosk, a reception and a lobby are.. Located 400m from the Praia dos Pescadores (known as the Fishermen¿?Eur¿s beach), 200m from shops, bars and restaurants and 34km from Faro Airport. The Almar Apartments has sea views and surrounded by landscaped gardens, It is located only a..
General Description: Alto Do Moinho in Albufeira has 92 rooms, spread over 2 floors. The hotel is located 2 km from the sandy beach. The closest cities to the hotel are Vilamoura (20 km) and ArmaçAo De Pera (15 km). To make your stay more comfortable.. Located near the well-known village of Alvor and the Alto Golf course and just a 5-minute drive to the beach, the complex is composed by spacious and modern apartments with one (T1) or two bedrooms (T2), 2 adults pool and 2 children pool and free parking..